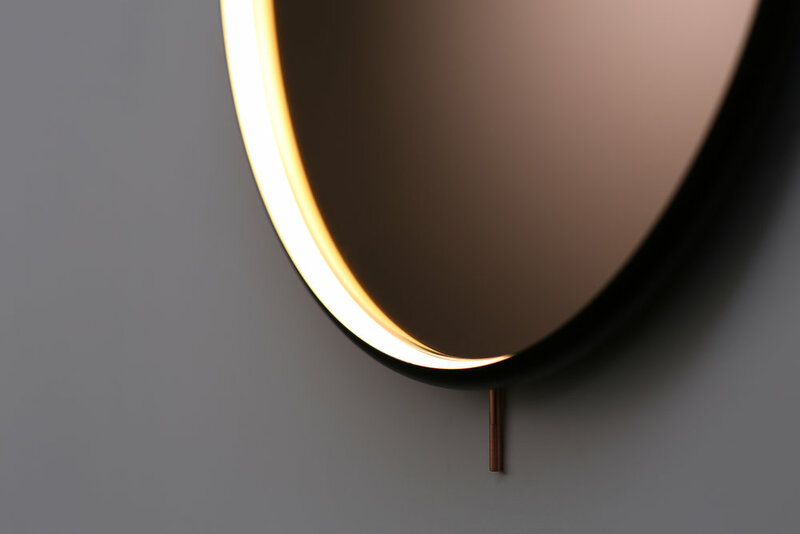 The Convex wall mirror is a Melbourne made, spun aluminium LED lit Mirror. 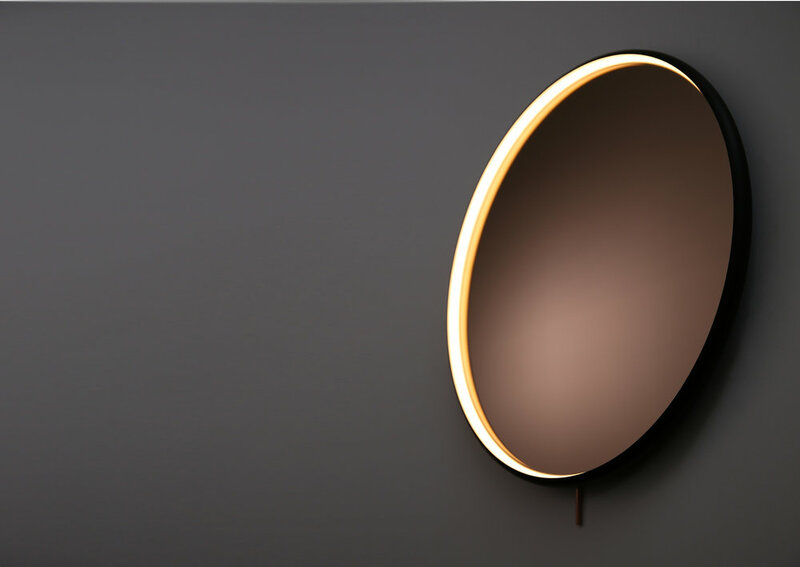 With a dimmable light output this mirror/light is appropriate for both residential and commercial applications. The ease of installation makes this a cost effective option for both new builds and retroﬁts. Matching to interior ﬁnishes is made simple as a range of powdercoat colours are available, as well as a variation in mirror tint colours..